We are the UK number one specialists In bathroom illuminated mirrors. Click Browse all to see the finest selection of mirrors in Europe! We are the UK number one specialists In bathroom illuminated cabinets. Click Browse all to see the finest selection of cabinets in Europe! Standard is the Non-Demister versions of our cabinets. We are the UK number one specialists In Hollywood Mirrors. Click Browse all to see the finest selection of Hollywood Mirrors in Europe! Great savings on clearance and factory seconds. Click Browse Save big on selected bathroom mirrors, cabinets and hollywood mirrors. Add a touch of glamour to your bedroom, dressing room or studio with our Isabella Audio Hollywood Mirror. Diamond X mirrors are crystal clear, diamond cut and corrosion resistant. The smart edge-to-edge design maximises your mirror size and complements any modern interior. Super-bright LEDs give you complete control of your look and the elegant dimming control lets you set the mood. The super-efficient 24V bulbs are cool to the touch, shatterproof and long lasting; keeping you and the planet safer for years to come. Our videos are designed to show you exactly what we offer our customers before you make your purchase. Please feel free to click on the below buttons to start playing the video showcasing this products even closer. All fixtures and fittings are included in the box so you can assemble your mirror as soon as you receive it. If you need more information then please call or email for a full explanation on fitting and how the Mirror and its different features works. Not to be confused with low power, low quality audio systems fitted to other products. The Bluetooth™ audio option available on a wide range of our bathroom cabinets and mirrors produces a high quality stereo sound from an impressive 20Wrms per channel amplification system. Pair your mobile device easily using Bluetooth™ 3.0+EDR. The mirror is in accordance with CE and RoHS regulations. Look out for pages that display the “Made in Britain” Marque (that the people at Made in Britain have kindly awarded us!) Every item we make will have this official label with a serial number, which we can also use to trace back to our employee who made it! Are the prices going up because of this? Not a penny! With the clever sourcing of GB materials we can make you a truly British built product, with British build quality at the same price! With over half a million sales under our belt globally the Diamond X Collection build quality speaks for itself. We are proud to make in Britain however just as proud to serve our International brothers and sisters! Your Soundtrack Simply connect & play. standards are met at every step of the production process. Big speakers make a richer, fuller sound. Our speakers are much larger than many of our competitors. Mobile phones are small so can only have a very small speaker. All our mirrors are made from solid engineering materials. They hold the speakers firmly in place. This allows the speakers to sound their best. 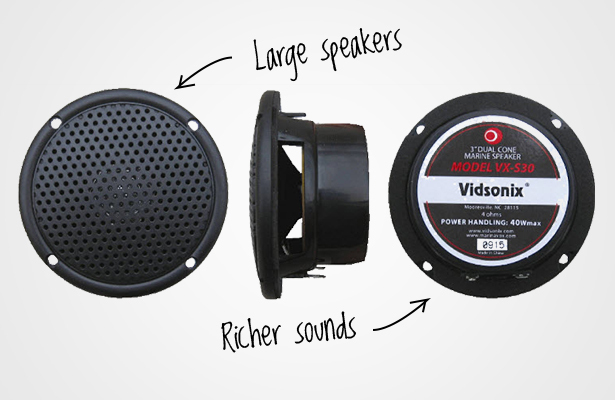 Tiny speakers can sound tinny or thin. They miss out the lower notes. You’ll notice the difference once you hear the full range sound from our mirrors. our Hollywood Mirrors. 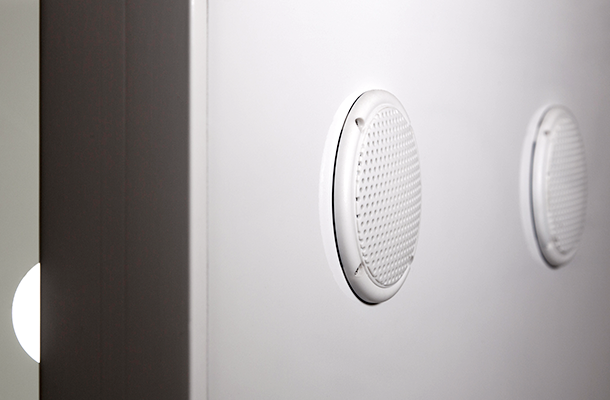 This means we can hide the speakers without compromising the sound quality. The speakers are fitted to the back of the mirror frame, out of sight. 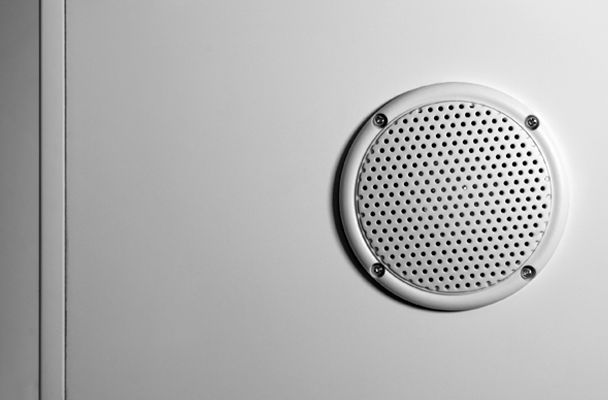 And even though you can't see them, our advanced speaker technology gives you a big, bright, precise sound. Perfect for your favourite tunes. Where are you shipping your order to? Please select the region that you wish to ship to. Collect From our store ? Phone us on 01225 560 101 to ask for a quote for a bespoke delivery cost. Submit below form to get a quote for a bespoke delivery cost. Please wait... Your form has been submitted successfully. You will get reply soon. Error Occurred.